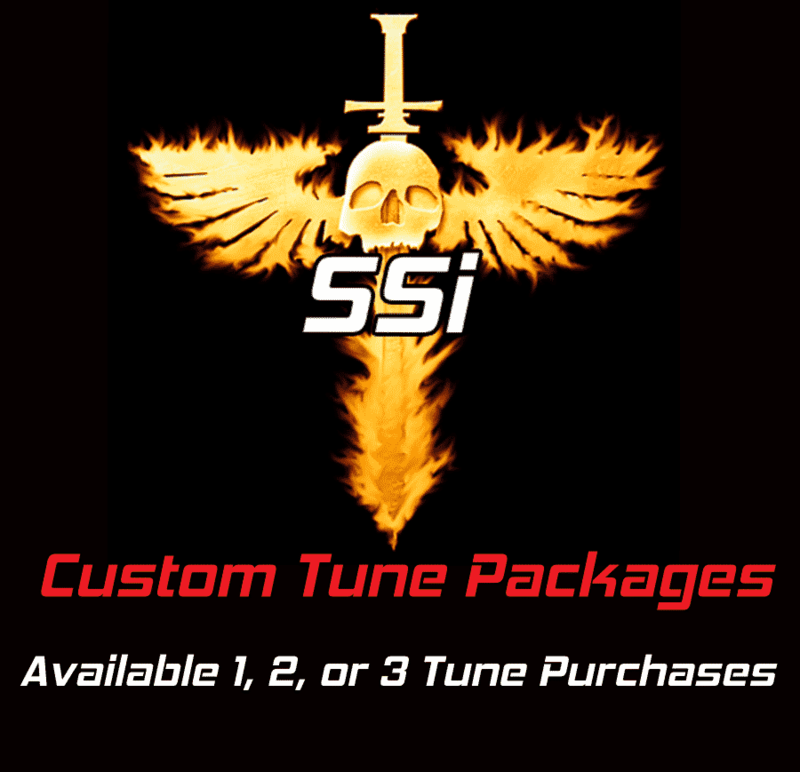 This is a charge for an existing customer who would like to upgrade to a SSi4 custom tune. 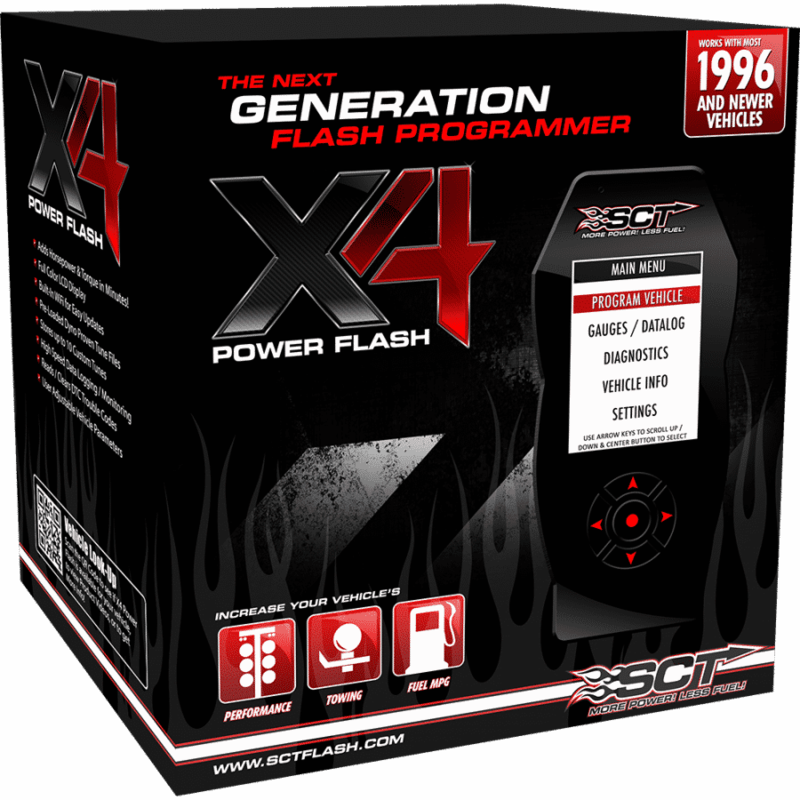 Maximum Safe Power! 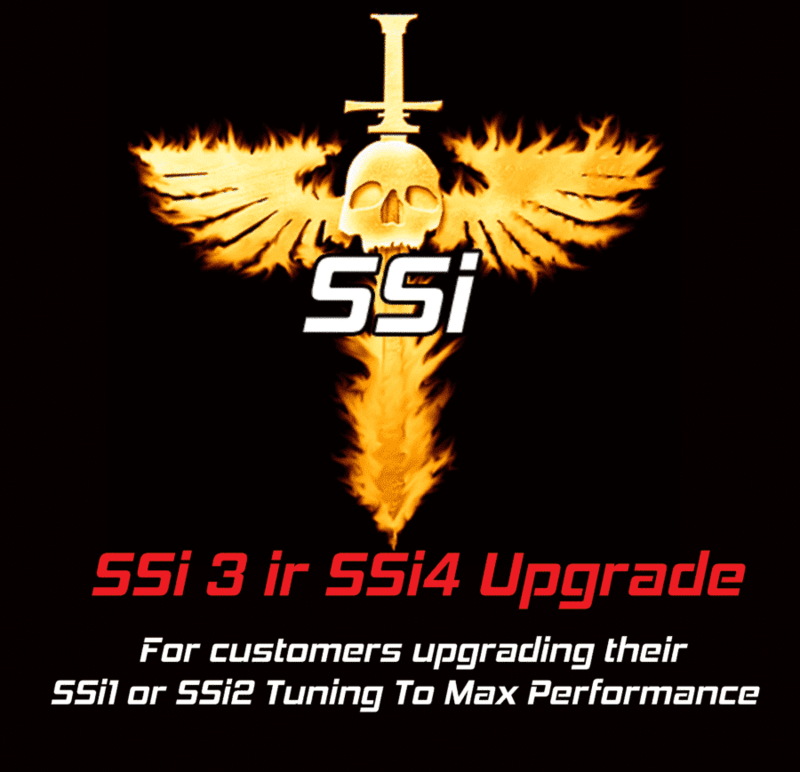 This is for an existing customer who would like to upgrade their SSi 1 or SSi2 custom tune to our SSi3 or SSi4 with the TrumpX tuning. 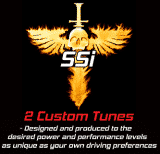 This is the smoothest, fastest, most powerful, and fuel efficient tune you can buy. 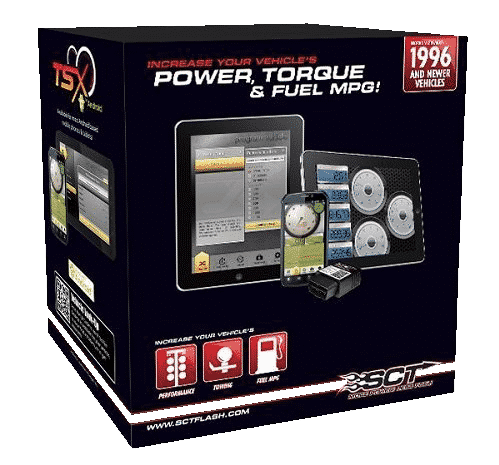 This also requires a data log of a previous SSi1 or SSi2 tune you are currently running. 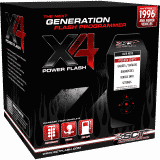 Our first priority is the health and longevity of your vehicle. 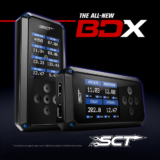 Data logging is not absolutely necessary in our basic tunes 95% of the time however fo our higher performance or race tunes it is an absolute requirement because we do things safely, accurately, and responsibly.